We've been hiding out, preparing for our latest and greatest work and collaboration. This Friday, March 30th at the WHBV shop in Over the Rhine, we celebrate 3 years on Walnut Street, and with that, we've invited some friends to share in the festivities. 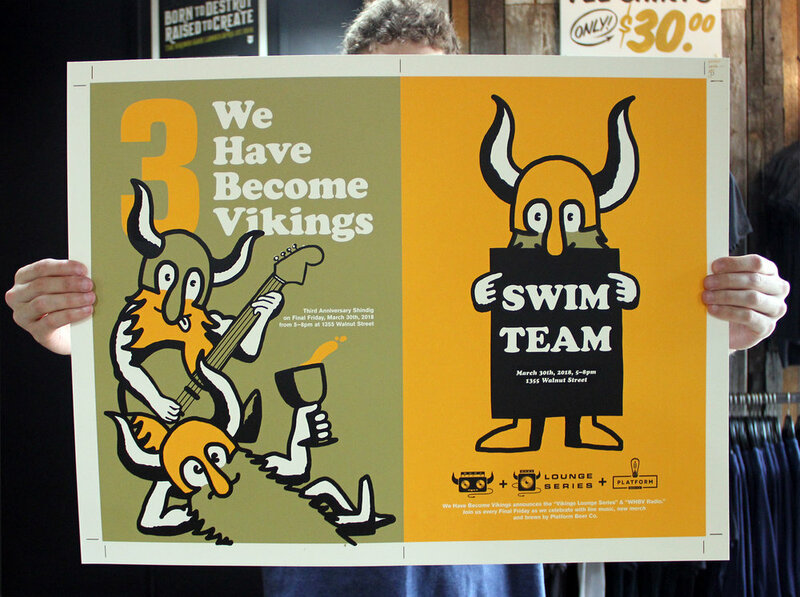 Swim Team, will be our first band to play the Viking Lounge Series, we kick off at 5p. We will have food, new merch and spirits from our buddies at Platform Beer Co. 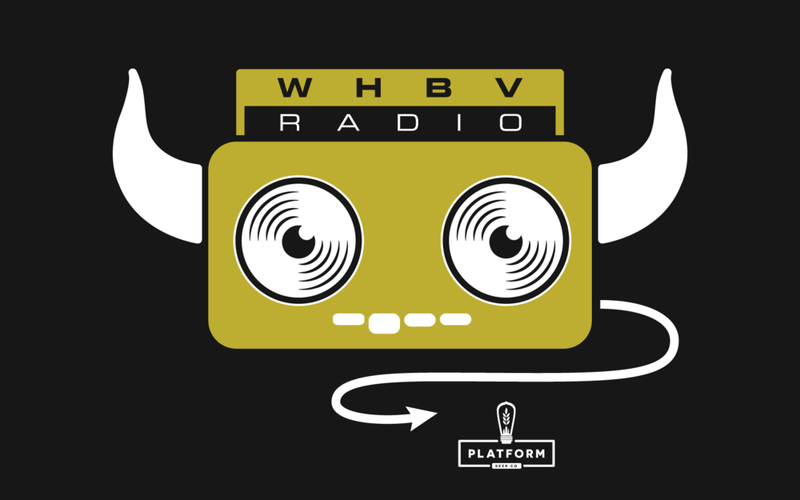 Check out WHBVRadio.com for more insight!